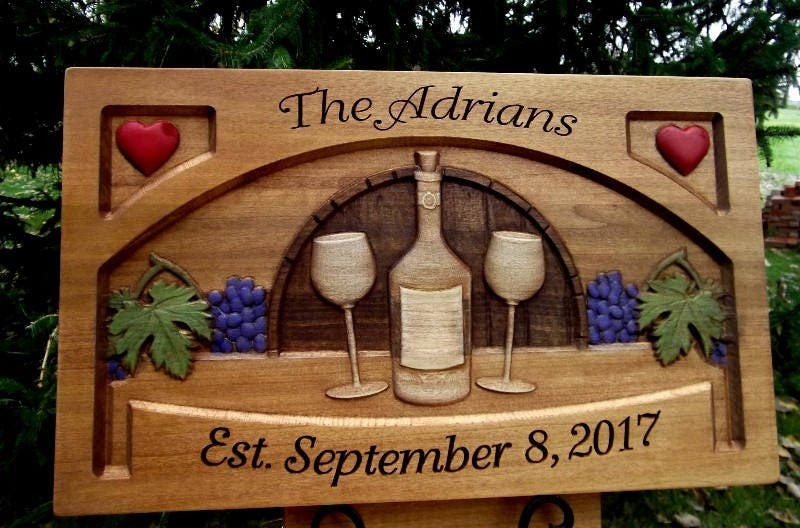 This is a 12 X 21 inch (apx) carved wooden sign designed for your!! Each of our signs is individually carved and crafted in 100% real wood. We use only the finest, select, woods available. We have added two sawtooth hangers for your convenience and fast display!